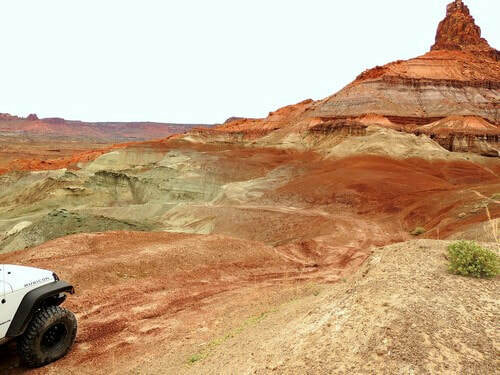 Blanding, Utah has a variety of Jeep and ATV trails from easy graded roads to 4WD trails that will get you outdoors into the back country. There is an interactive map with ALL TRAILS in the region on one map so you can put them in perspective. 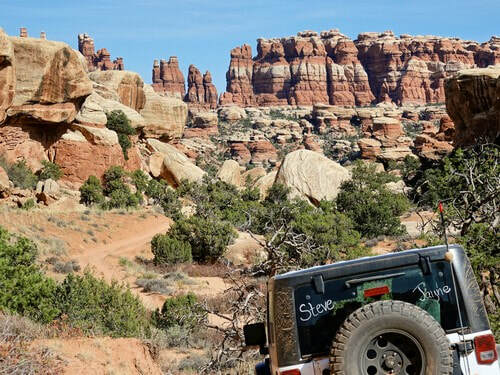 The Blanding Region has good Jeep trails but it is also rich in remnants of long ago. 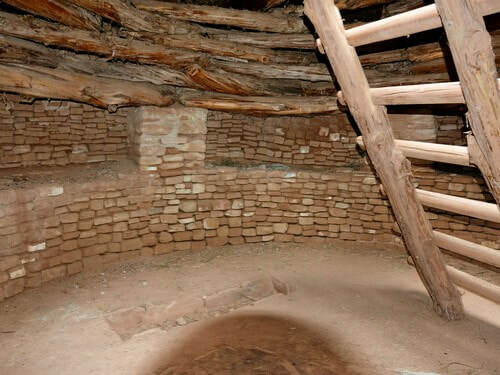 Rock art and dwellings of all descriptions abound throughout the Region. 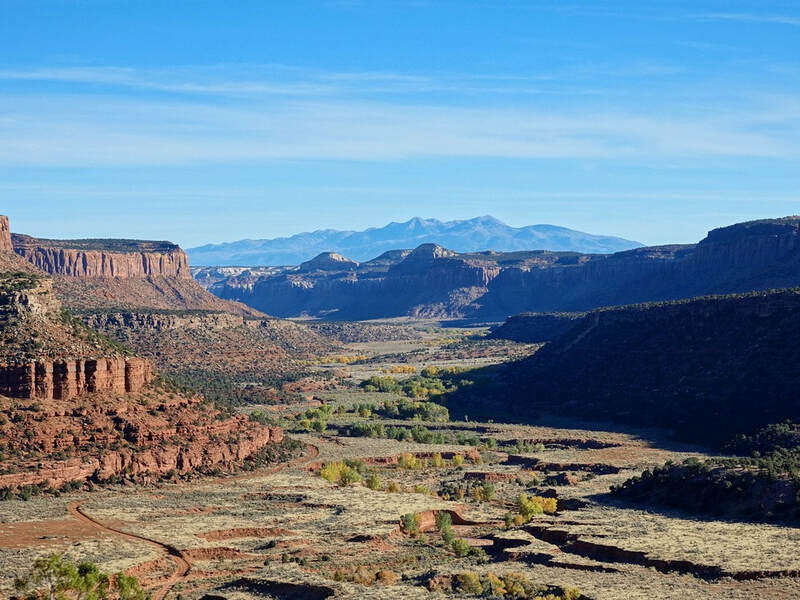 ​Many of the trails on this website are in Bear's Ears National Monument. Time will tell if they remain available for Jeeping.